No amount of lost revenue seems to distract these athletes and advocates from spreading the news on the potentially life-saving medicine that is cannabis. Advocating for medical cannabis is not for the faint of heart in the world of professional sports. Everything from contract values and sponsorships can be negatively affected – just by voicing an opinion. After these athletes experience the medicinal benefits of the plant, you’d be hard pressed to change their mindset. No amount of lost revenue seems to distract these advocates from spreading the news on the potentially life-saving medicine that is cannabis. Olympic swimmer Michael Phelps broke the record for the most medals ever won by an Olympian, winning record twenty-eight Olympic medal with 23 of them gold. Phelps is an American hero who proved to the world that people who smoke or have smoked weed can be functional and successful in their lives. 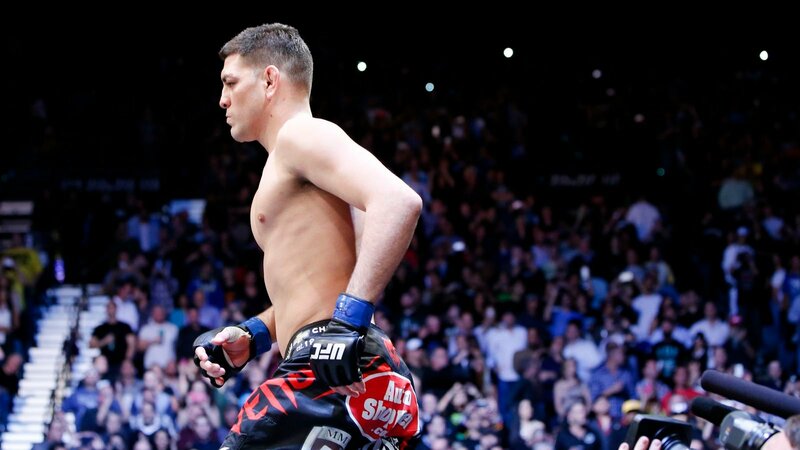 Famous UFC fighter Nick Diaz has seen plenty of drama surrounding his cannabis use, check out how he is changing the UFC’s opinion on cannabis use here. Former Canadian Olympic Team snowboarder won gold back in the 1998 Olympics but had it confiscated after testing positive for THC. 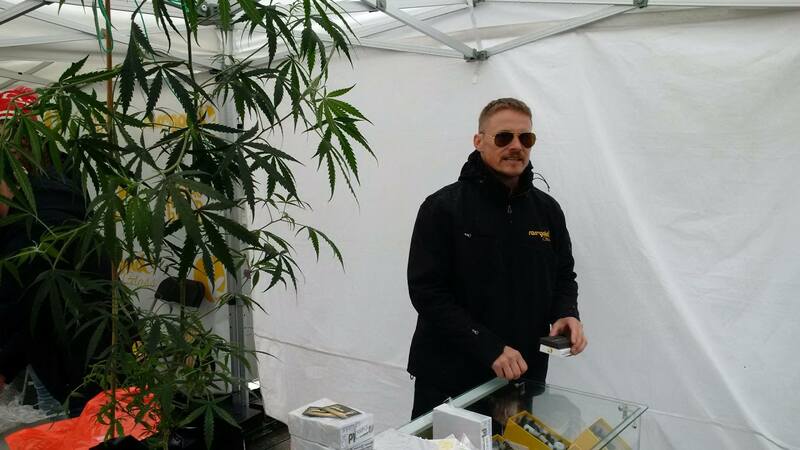 He has since started a Canadian medical cannabis business ironically called Ross’ Gold. Two-time Superbowl champion Jim McMahon could have been one of the biggest names to support medical cannabis. He managed to get off heavy pharmaceuticals because of medical cannabis. Some speculate that the UFC star smokes in her off-season, but whether that is true or not doesn’t really matter. Rousey is a big supporter of cannabis use for pain relief post-fights. This former Denver Broncos tight end knows all about the pain that comes along with constant trauma in the NHL. Pain is constant in the game. For some people, pain management is a necessary occurrence, and opioids are passed out for every injury. I think marijuana is a healthier alternative. 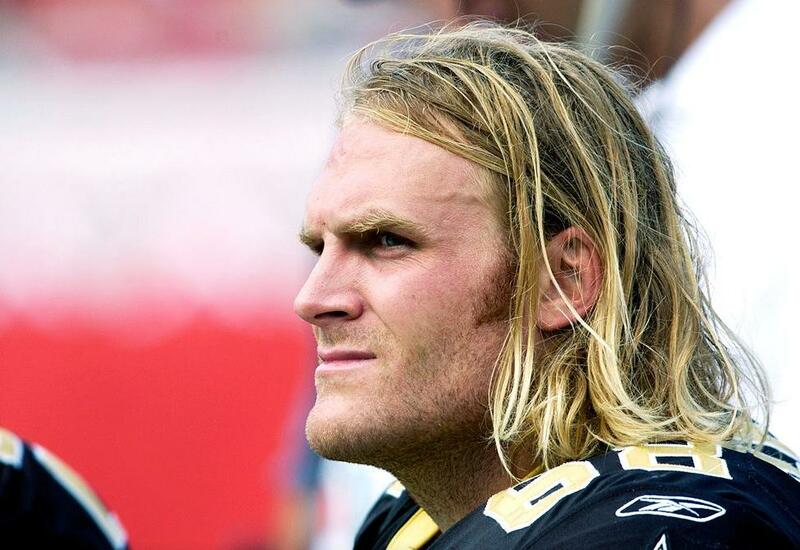 Diagnosed with chronic traumatic encephalopathy (CTE) after having over 100 concussions in his 10-year NFL career, Kyle Turley’s life was saved by medical cannabis. I wouldn’t be where I am today, I would not have my family, my kids, my house, everything I have right now, if not for cannabis. NBA all-star Cliff Robinson wants to end the player discipline in the NBA for cannabis use. He’s even started a cannabis sports brand called Uncle Spliffy. Plummer is a huge fan of the non-psychoactive molecule in cannabis called cannabidiol (CBD). 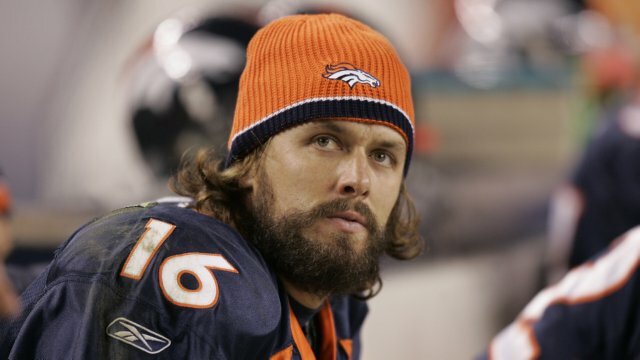 He claims it has eased his chronic pain from over a decade in the NFL. Check out a whole episode of Weediquete focused on Eugene Monroe’s cannabis advocacy here. After years of criticism for cannabis use when playing for the Miami Dolphins, Williams has embraced his culture and has partnered with Weedmaps and the 420 Games. Former 2006 Tour de France winner, Landis is now the owner of Floyd’s de Leadville, a high altitude cannabis grow in Colorado. This ultramarathoner would run 100 and 200 mile runs while being high. If you can find the right level, [marijuana] takes the stress out of running. 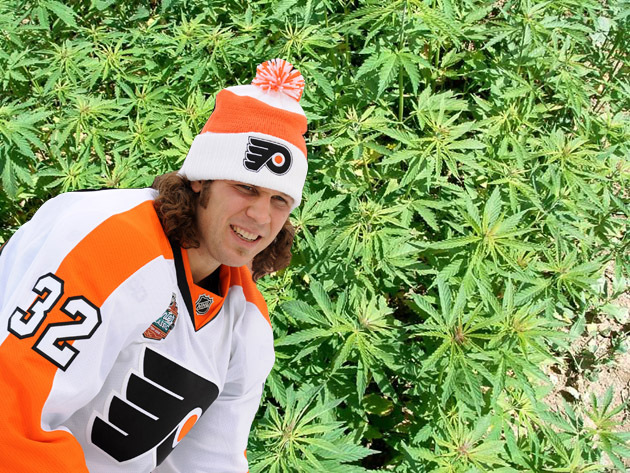 After being a famous enforcer for the Philadelphia flyers, Cote turned to medical cannabis for relief. He has since launched the Hemp Heals Foundation, an organization that spreads the word about the medical benefits of hemp. Walton made himself pretty famous in the cannabis community after airing his opinion during a live commentary of an NBA game. This whole war on drugs has been an absolute failure across the board.